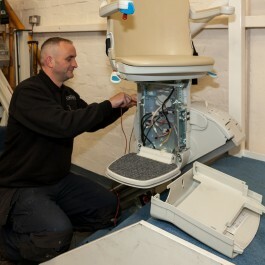 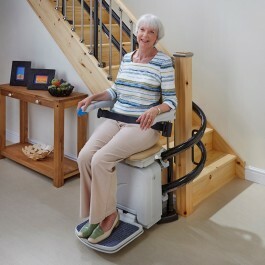 As an established Stairlift and Mobility equipment supplier and installer in the Midlands, Capitol Mobility will provide you with the latest mobility industry news. 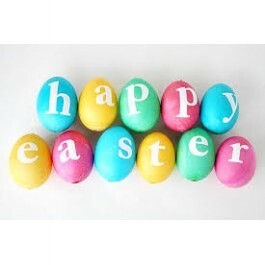 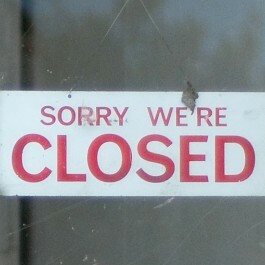 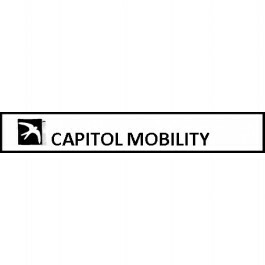 Capitol Mobility Easter Closure and Emergency Callout Service. 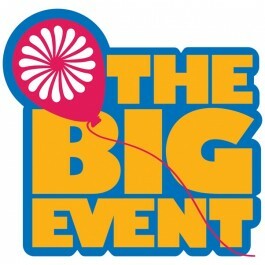 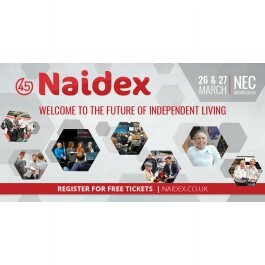 The Naidex 45th Event 26th – 27th April 2019 is Europe's most exciting event dedicated to the disability, healthcare and independent living sectors. 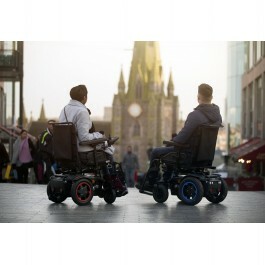 Tens of thousands more people will receive personal health budgets in the next five years, many of which will be used to purchase high-end manual and powered wheelchairs. 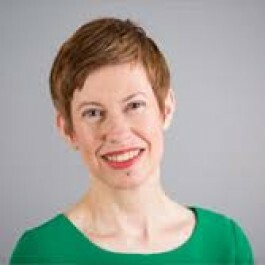 The Department for Work and Pensions (DWP) and Sarah Newton MP on the 11th of February, disabled employees will be able to claim almost £60,000 a year to aid them at work. 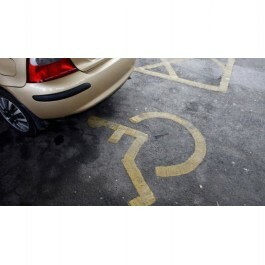 Automotive giant Ford has creatively reinvented its car mat into a lightweight, portable smart ramp for disabled drivers to navigate previously inaccessible public spaces. 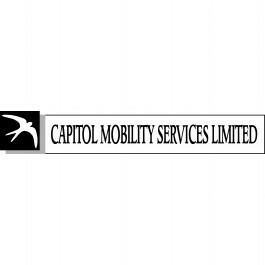 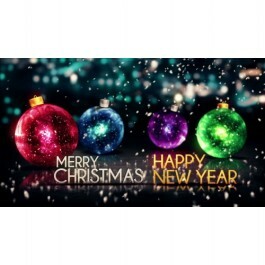 Capitol Mobility Showrooms will close Friday 21st December at 12.30 pm and re-opens Wednesday 2nd January 2019. 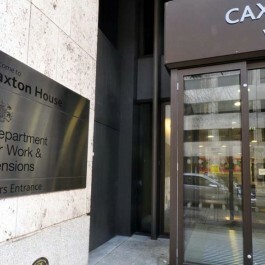 Esther McVey is no longer the Work and Pensions Minister after she resigned from her role amid disagreements over the Prime Minister’s Brexit deal. 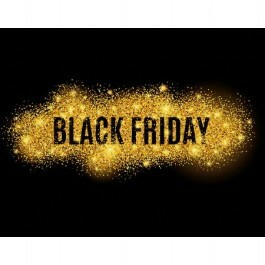 Black Friday Deals 2018 at Capitol Mobility officially starts today! 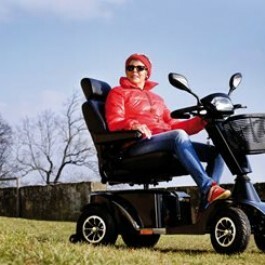 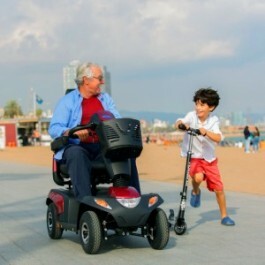 Mobility equipment dealers now need to have comprehensive knowledge of suppliers’ product ranges because customers these days are much savvier and the competition in the retail market is greater. 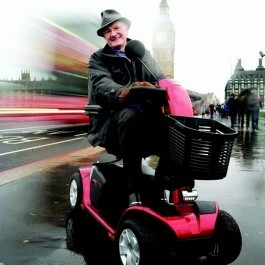 A mobility scooter awareness training scheme has been developed for users helping to reduce incidents involving scooters, could be rolled out across county. 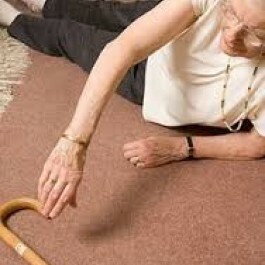 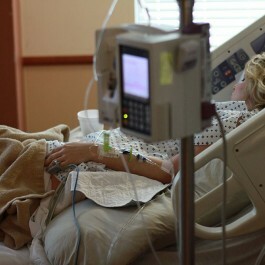 BHTA calls for ‘bed blocking’ to be treated as an emergency and releases plans for tackling delayed discharges. 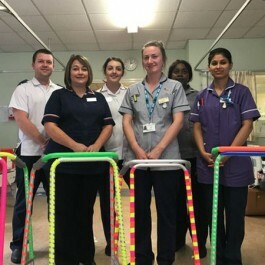 Ward 4 at Burton Hospital had the highest fall at night rate, so they decided to do something about it and created ‘Glow-in-the-dark’ panels on Zimmer frames. 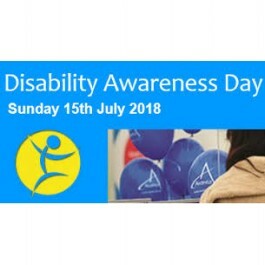 UK's largest display of vehicles for disabled people and discover everything you need to know about worry-free motoring with the Motability Scheme. 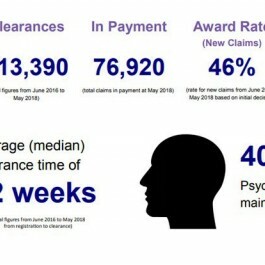 Following a report by the Work and Pensions Committee on PIP and Employment and Support Allowance assessments highlighting “a pervasive culture of mistrust” and performance failures of contractors. 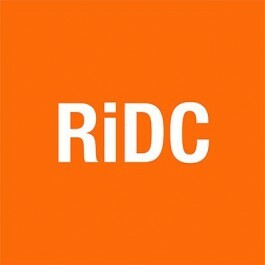 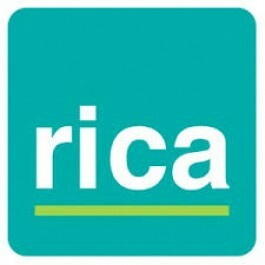 RICA, the disability and older consumers’ research charity, has today changed its name. 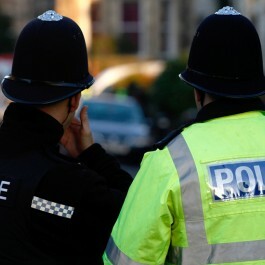 Two directors and five employees of Peterborough-based mobility company, Life Comfort Products Ltd, have been sentenced for their role in a scam that targeted homeowners on their doorsteps and reportedly made an estimated £17m in the last two years. 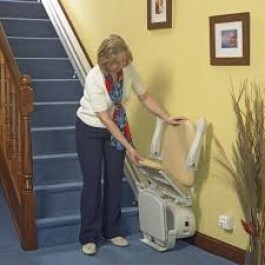 Nearly quarter of over-65 homeowners are considering investing in a stair lift as part of wider home improvements to make their houses ready for when they retire. 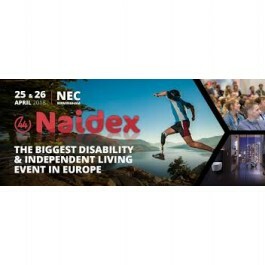 The Naidex event 25th – 26th April 2018 is Europe's most exciting event dedicated to the disability, healthcare and independent living sectors. 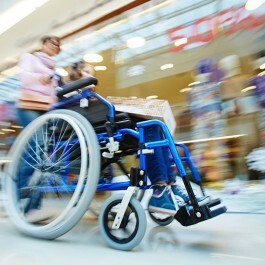 Work and Pensions Secretary Esther McVey has asked the National Audit Office to look into the finances and pay policy of the Motability charity. 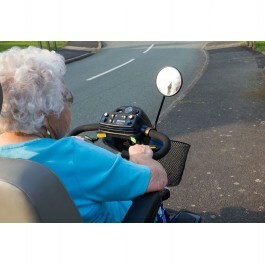 A mobility scooter user who collided with a pedestrian in Suffolk has reportedly caused ‘life changing’ injuries to the elderly woman who is in her 80s. 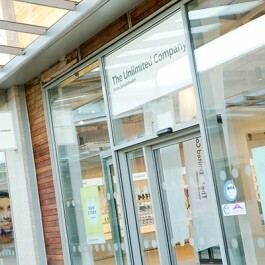 Simplyhealth has announced that it has taken the decision to close its store-basedretail operations, developed as The Unlimited Company, following the availability of mobility products being provided by large general retailers and online providers. 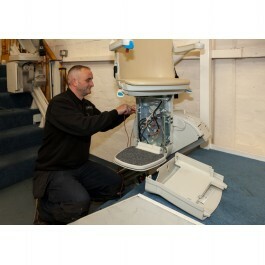 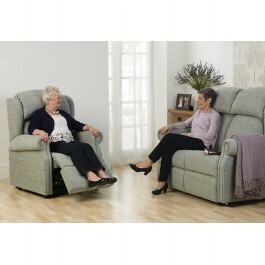 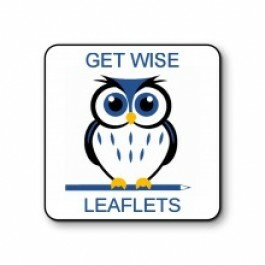 Read up to date manufacturer and supplier Information on the products we sell. 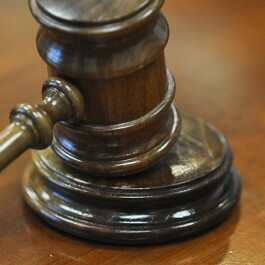 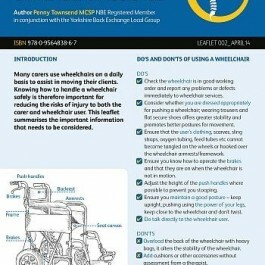 Read up on your rights from the BHTA and know you are in Capitol Mobility's safe hands. 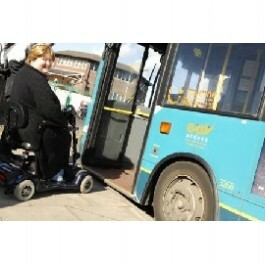 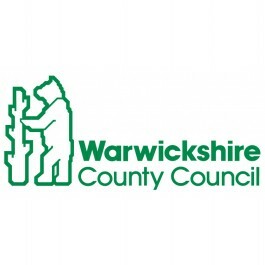 The Mobility Roadshow, an event which has been providing opportunities for disabled and older people to find out about driving and other mobility options since 1983, has announced it is to close. 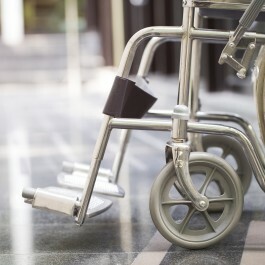 The boss of a Derbyshire mobility company Peak Healthcare Limited has been jailed for one year after pleading guilty to unfair trading which resulted in some elderly victims losing thousands of pounds. 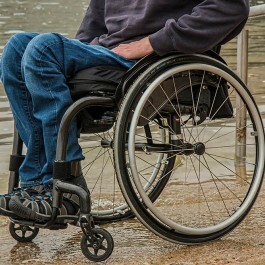 There is a huge imbalance in the chances of getting mobility equipment like wheelchairs on the NHS, and the post code lottery is leading people to buy equipment privately, an investigation has claimed. 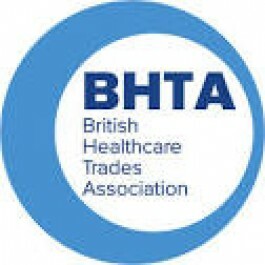 The British Healthcare Trades Association (BHTA) has begun disciplinary action against 'Arise Mobility' following allegations made in a BBC Rogue Traders investigation that its selling techniques breached the approved Code of Practice. 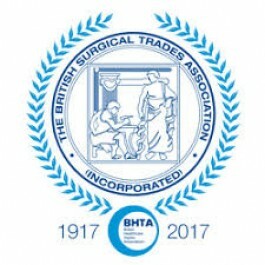 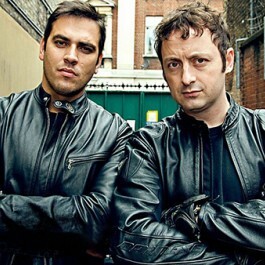 A BBC Rogue Traders investigation has led to Arise Mobility resigning from the BHTA (British Healthcare Trades Association) prior to a disciplinary hearing. 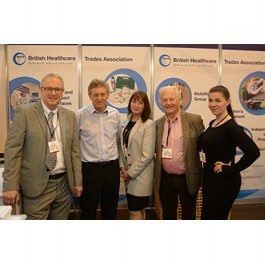 The industry is changing its perspective on custom and specialist seating Leaders in the mobility sector and healthcare professionals are being urged to market their seating products as essential medical kit rather than luxury comfort items. 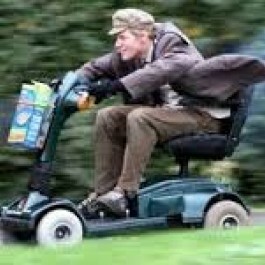 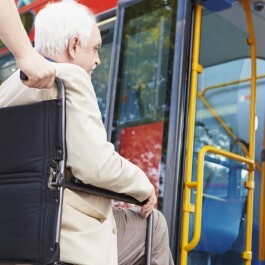 Access and Mobility Professional reports fears that rogue mobility traders could take advantage of vulnerable elderly or disabled people. 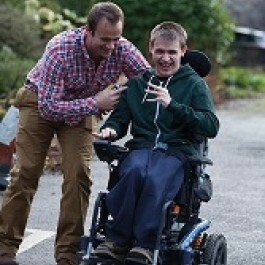 A new Which?-style product review website is to launch which will allow disabled customers to post and read reviews online about mobility equipment they have bought. 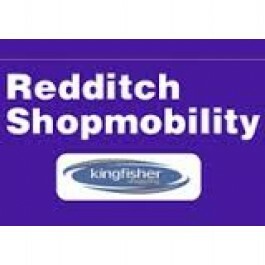 The National Federation of Shopmobility has launched a National Mobility Registration Scheme in a bid to help police reunite owners with stolen or abandoned scooters. 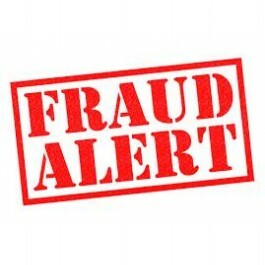 Companies are reporting some serious fraud activity in the industry with one leading retailer being targeted and others also being used to mislead suppliers.